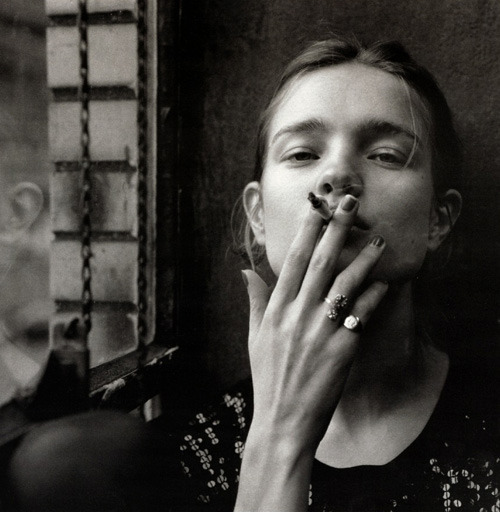 Behati Prinsloo by Hugh Lippev for Hobo Magazine, 2009. Kate Moss & Naomi Campbell eating ramen. 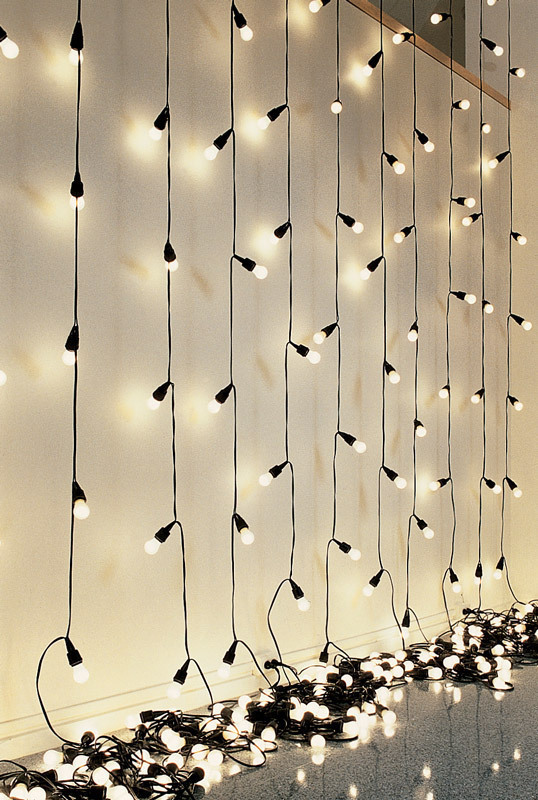 Untitled (America), 1994-95, Felix Gonzalez-Torres.